The FIFA U-17 World Cup, held in India last year, was hailed as a monumental step in the development of football in the country and with the positive response that followed it, the 2017-18 I-League season saw the return of the Indian Arrows team. Made up of the stars who featured at the World Cup, the team finished tenth in the league after picking up 15 points in 18 matches. 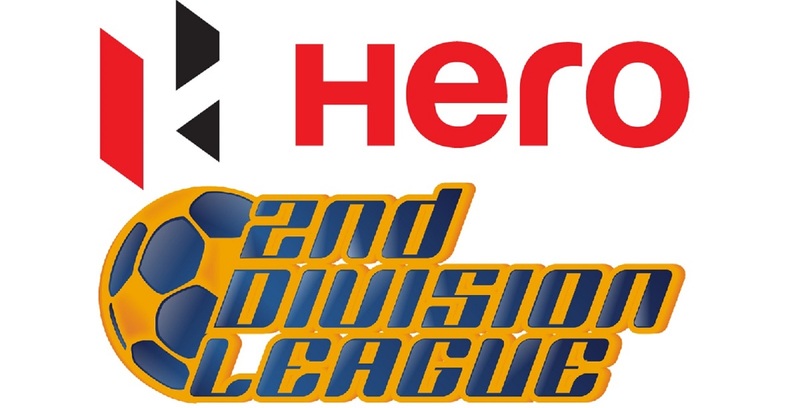 Despite the low position, the performances put in by Luis Norton de Matos’ charges won the hearts of fans across the nation and with the 2018-19 I-League campaign all set to start later this month, it will be interesting to see how the team fares this time around. How do you reflect on the way the last season went for the Arrows? What are your key takeaways from it? Last season was a good breakthrough for the Indian Arrows in the sense that we got a chance to play against professional I-League teams. Having played the FIFA U-17 World Cup, it was an opportunity for the boys to test themselves against pro footballers in the national league and get crucial minutes under their belts. 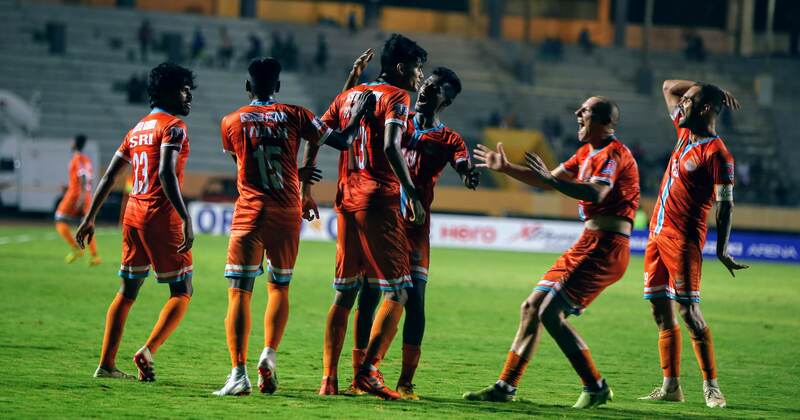 I feel the boys really benefitted from that first season in the I-League. How much do you think the players have grown in this time period? What can we expect this season? The players have grown immensely, I would say. Right through the time before the World Cup and then playing there and in the AFC U-19 qualifiers, and after that the I-League, the exposure has only continued as we toured Spain, Croatia and Serbia. The boys have been through a lot and it was a tough season in the I-League which had matches against some of the most renowned Indian clubs. This season I expect the team to face no nerves and there will be no fear of playing professional opponents. We can approach this season in a much more confident manner and we hope to showcase what we have learnt from the past season and the exposure trips. A few new players have come in for the coming campaign as well, which will add a fresh impetus to the dressing room atmosphere as well as the I-League challenge. 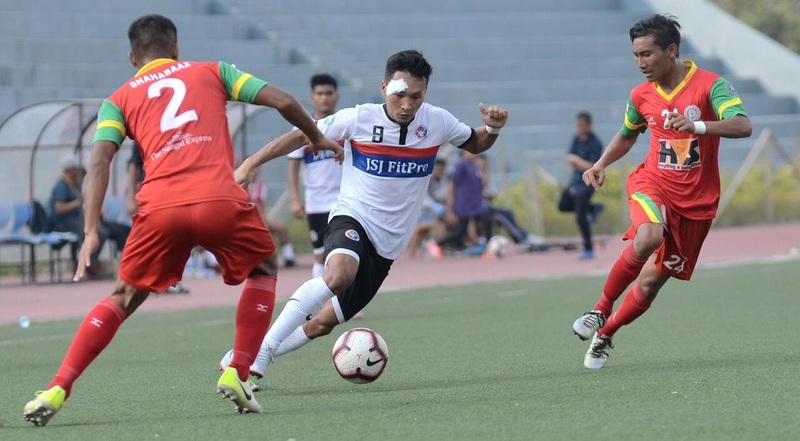 We have added some names, including those from the AFC U-16 squad, keeping in mind the AFC U-19 Championship qualifiers in 2019. We’re going to use the I-League to give these boys good experience and game time, which will only mean better things for us in the AFC U-19 qualifiers. Your team captured the nation’s imagination after defeating the Argentina U-20 team in August. What was the team’s reaction to the result? Obviously, such a result gives you a lot of confidence like any victory would. We have been working a lot on ourselves right through last season and have been trying to get as progressive as possible in our football. A win against a footballing nation such as Argentina gives you a sense of achievement and confidence and makes you believe that you are headed in the right direction. Barring the Argentina match, the team did not have much success in pre-season when it came to the results against the other teams. However, they did draw plaudits for the way they played. Your thoughts on this? In the last season of the I-League, we finished bottom of the table but that doesn’t mean it was a disappointing campaign for us. We learnt a lot, the boys got a lot of game time and they matured as individuals as well as footballers. In pre-season, we could have gone and played club and age-group teams and win as many matches as we wanted. 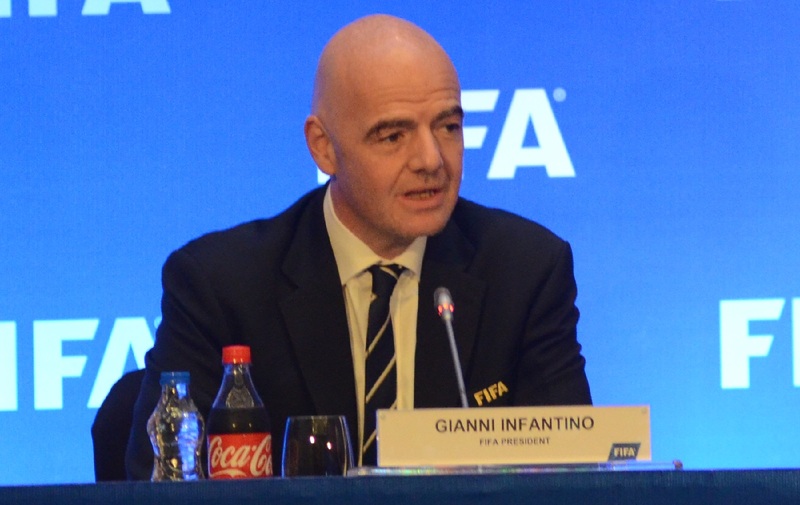 However, that’s not going to help the development of these players and so there’s no point playing such games. 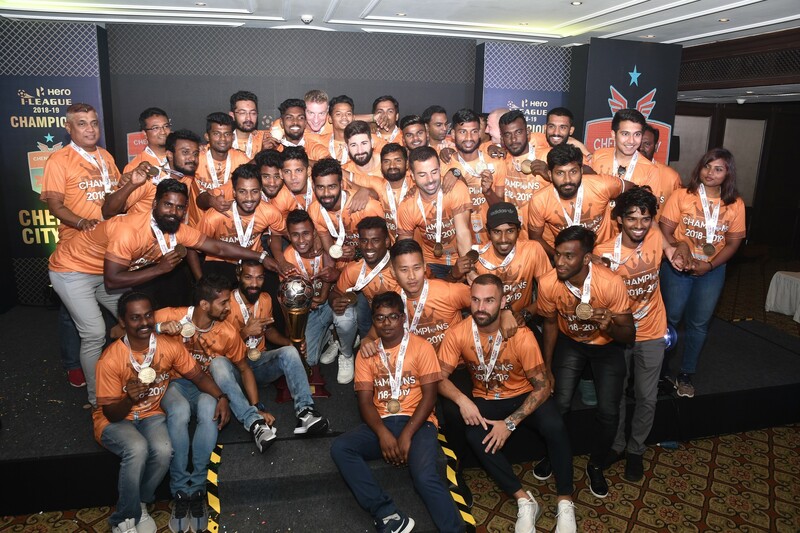 Each and every match we played in pre-season – against the likes of Argentina, Venezuela, Croatia, Serbia and France, and then against two ISL clubs on returning to India – has pushed the boys beyond their limits and that is what we want in every game we play. This is what we expect to happen in the I-League as well, which will only help enhance the development of the boys and further convince fans and clubs that these players are capable of competing at that level. Personally, how has it been making the step up to the head coach position at the Arrows? It’s been very smooth so far! Working with these boys has been a lot of fun and it’s a good challenge I’m looking forward to in the I-League. I feel we are progressing as a team and are looking forward to having a better season than last year. I am happy with the hard work being put in by the boys and staff. Everyone is determined to do better than last season and I’m looking forward to leading the way and helping achieve our target. I would also like to thank the All India Football Federation (AIFF) and Sports Authority of India (SAI) for their support to the team. 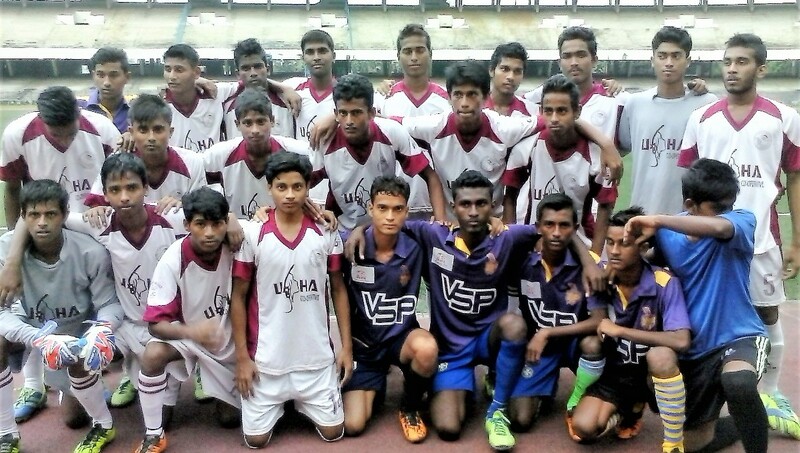 The U-16 Indian team also recorded a commendable showing at the AFC U-16 Championships in Malaysia. To what extent do their performance rub off against your team? All youth teams are closely in touch with each other and whether it is us beating Argentina or the U-16 team reaching the quarters in Malaysia, it gives everyone a boost and sense of pride. We’re a big family and we wish each and every player the best. We are with each other in the high as well as low times. So, we are going to feed off the momentum given by the U-16 players and take it forward into the I-League and also the qualifiers of the AFC U-19 Championships next season.